Dr Pip Gale (MBBS (Hons), FRANZCOG) is a local female Obstetrician and Gynaecologist. 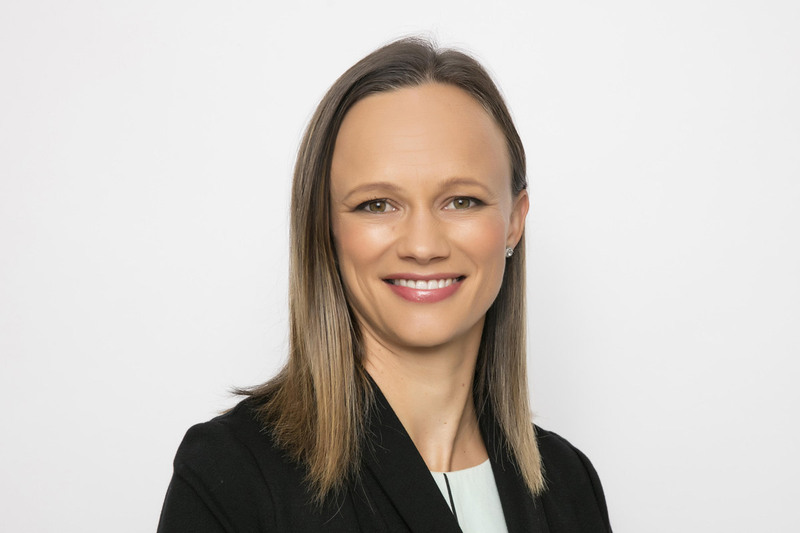 She graduated from University of Tasmania in 2004 and completed her fellowship in Obstetrics and Gynaecology in NSW, with most of her training completed at Wollongong Hospital. She has ten years experience working in the specialty of Obstetrics and Gynaecology and has a special interest in general obstetrics, utero vaginal prolapse surgery and incontinence and vaginal rejuvenation/restoration and labiaplasty. Dr Gale is married with three young children. Our new Clinic at 385 Crown Street, Wollongong is now open. If you’d like to make an appointment to see Dr Pip, please call Hayley Nugent on 1300 971 265.